Today in History–November 25–the Library of Congress features Sacramento, California, a boom town during the mid-19th-century gold rush. By 1854 the city had become the state capital. 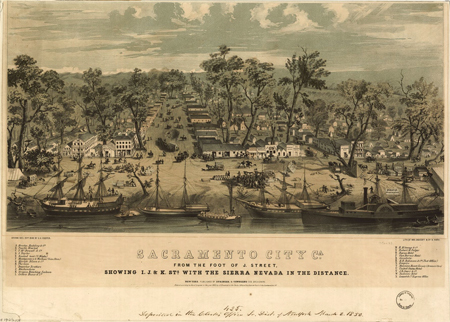 Learn more about the city of Sacramento by visiting the Today in History section, then click the links below to access more primary sources.